Happy Friday!! Is it just me or has this week gone by super fast?? January has crawled along at a snails pace but this week has been crazy busy! I worked a few nights, went to the gym (WHO AM I?? ), shot a lot of pics for some upcoming blog posts, and took my Sophie pup to the vet for her yearly check up! I am super proud of how productive I’ve been this week and can’t wait to hit it hard again next week. I am even feeling semi-confident about how my diet has been this past week. Again, WHO AM I?? HA!! Anyway, let’s get to the Friday Five!! If you are new around here they you should know that I reserve Fridays for five random things, hence then name Friday Five! Most weeks my five things are random but occasionally there’s a theme. This week is random so let’s get to it! ONE. I have a super fun post coming at you next week that has to do with this watch! 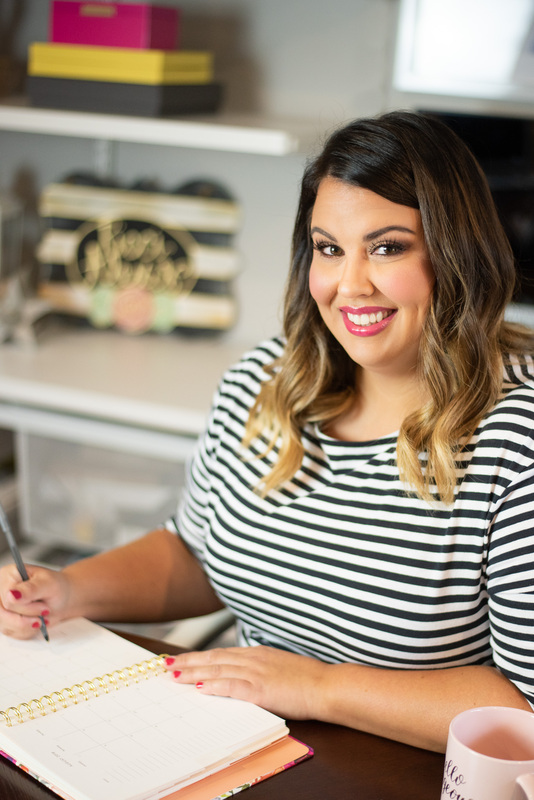 I can’t wait to tell you more about it and show you how I styled it! THREE. One thing I have tried to get more intentional with this year is self care. Self care looks different for everyone and for me it’s usually treating myself to a massage or a taking a bubble bath with a face mask…basically just doing something for myself that I normally think I don’t have the time (or money) to do. When I moved from my house into my apartment I cleaned out ALL of my beauty products and realized I have a TON of face masks so I have been trying to use them up! 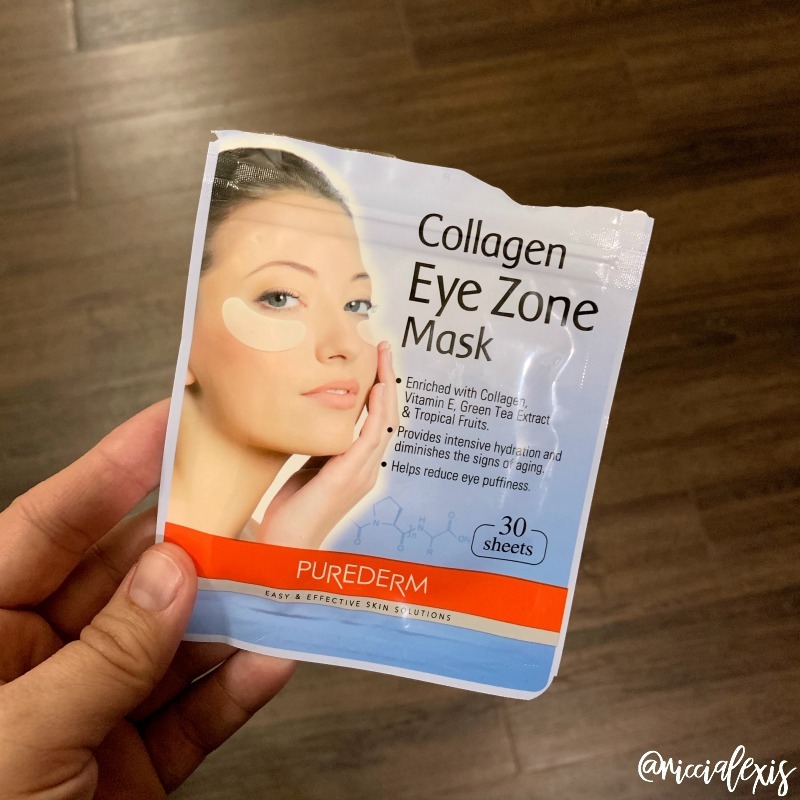 What I didn’t have was a lot of eye specific masks and those can get pretty pricey but I found these bad boys on Amazon and they were only $7.99 for 120 sets of them!! I think they do a pretty good job and you can’t beat that price!! FOUR. 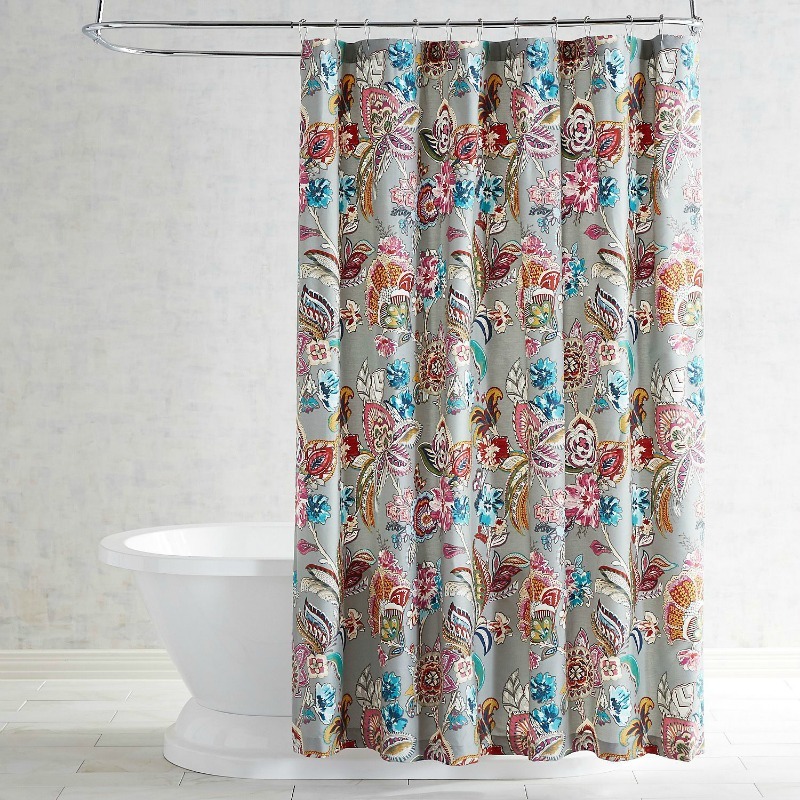 Before I forget, my shower curtain that I always get asked about is ON SALE!!! Plus Pier 1 has a code for 20% off the whole website with code OFF20 and I may or may not have ordered the curtains I’ve had my eye on to finish up my bedroom!! I can’t wait to share it with you!! FIVE. I have been on such a Sausage Dip kick for the past week…it’s packed with flavor and has minimal carbs so I’m all about it! I stuffed peppers with it and ate it that way for a few nights and I also just used mini sweet peppers that I halved to scoop it like a dip. 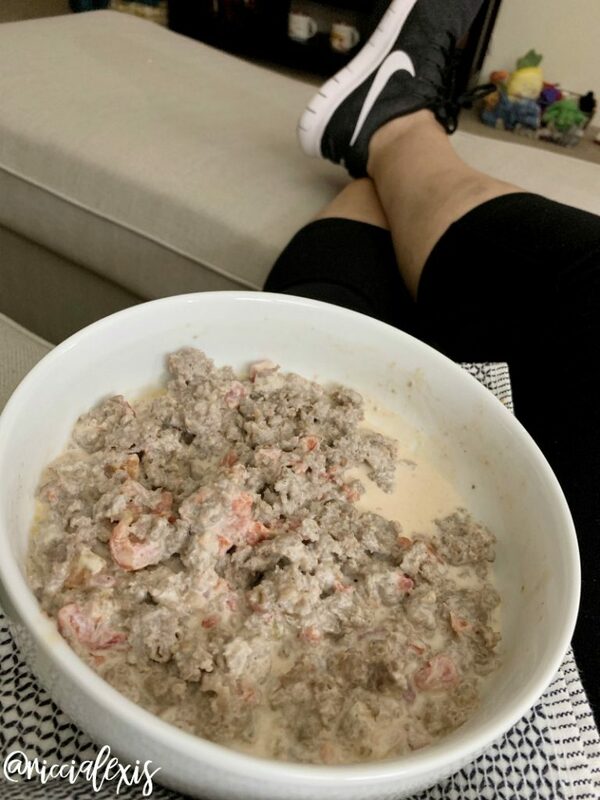 Sausage Dip recipe – Brown 1lb of spicy sausage (don’t drain it), add one can of Rotel (don’t drain it either) and 8oz cream cheese and mix until cream cheese is melted. Take off burner and let it sit for a minute an thicken up. Eat it up!! So there you have it, this week’s Friday Five! I hope you have an amazing weekend!! I use face masks occasionally. I need to use the GlamGlow one that I found when I was getting rid of some old skincare products in my vanity drawers. I’ve never used an eye mask before. I need to try them. Happy Friday! I have no use a facemask and forever. I am sure I could use it. My skin is so very dry from this winter. It’s a good reminder and I definitely think I will do it. I like a good face mask couple times a month. Like the quote you put up it is so true. 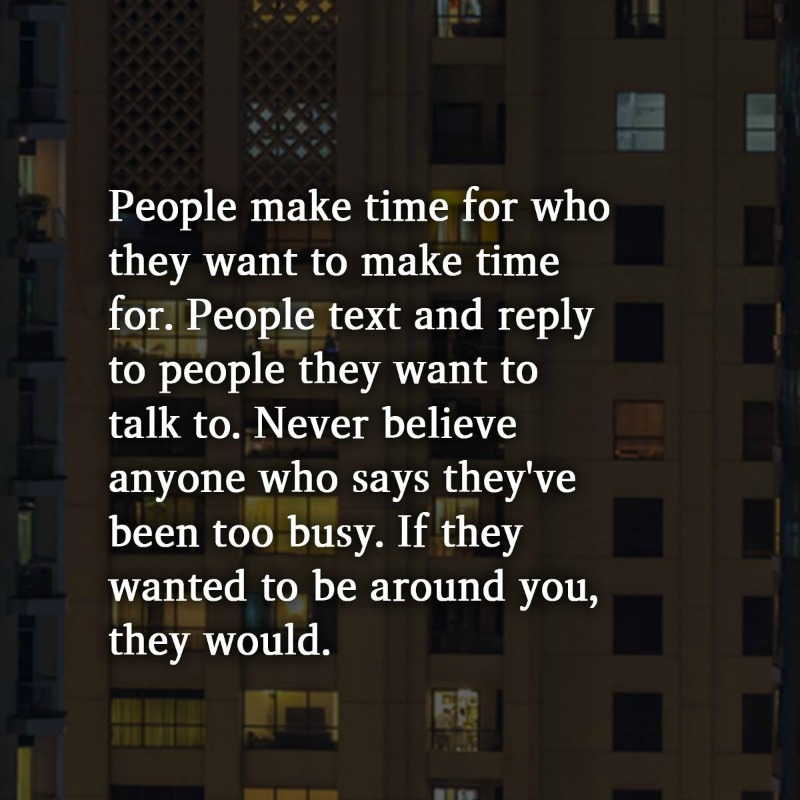 People will always make time for what they want or who they want to be around. I need to try those eye masks. My eyes could use the help. I also have a Jord Watch. They are so gorgeous. I need to try that sausage dip for sure. Those eye masks look interesting. I may be too far gone for them to help me though. I know several people who have one of those watches. Every time I see one, I think that I need to get one. They are super pretty! That sausage dip looks really good. I also have been trying to get more intentional about self care this year but I am struggling. I am all about trying those eye masks. I need something like that in my life. This week went by really slowly for me, but we had some awful weather and I had one day without internet, so that slowed my work at home progress down too. This week flew by for sure! That quote really resonated with me. I’m super busy, working 14-16 hour days. I use that excuse all the time. But I can make the time, if I really need to. Awesome post and I may say it’s a complete content. From the title itself it’s very interesting and will open your mind to start reading this great article. I’m glad you had such a productive week, that’s always an awesome feeling. That is a fun watch, I can’t wait to see how you styled it. 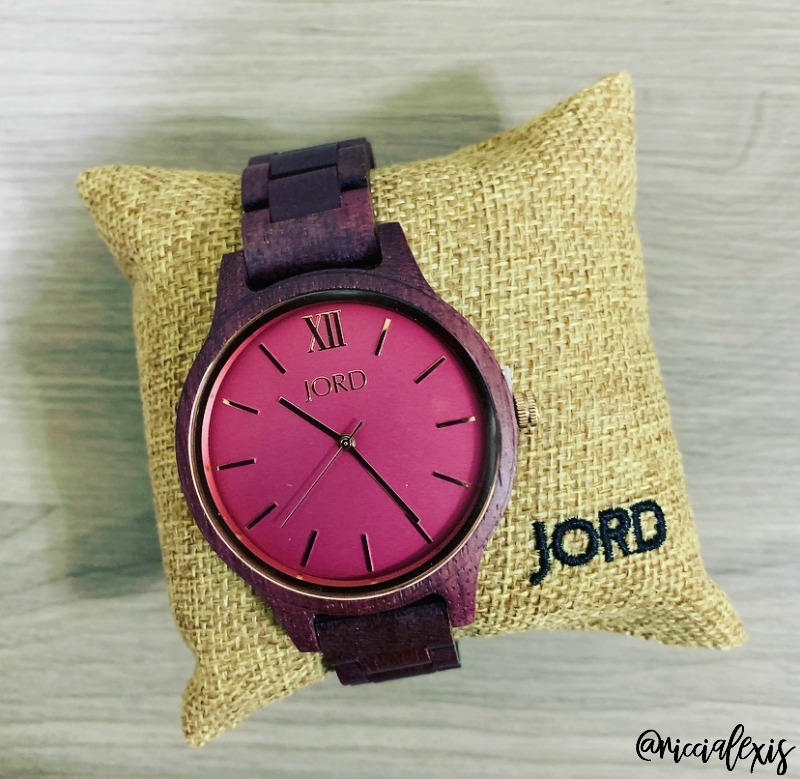 I absolutely adore Jord watches, the wood look is so classy! I’ve had my eye on one for a while but haven’t taken the plunge to purchase one quite yet. This week did go by oddly fast but January has gone so slow. Also, that shower curtain is super adorable! Seriously that sausage dip sounds amazing. I am on a Keto lifestyle and this fits right in! You just reminded me that I’m planning to clean out my beauty and skincare products closet. I have been eating in a more healthy way and getting to the gym also a lot, so it’s a good start. The key is to keep it up. I’m thinking of getting that shower curtain–it’s adorable. Cleaning out is so good! I found so many products I hadn’t used in forever! Sounds like a lot of great stuff. I have to say that I just love the Jord watches. I got one for my husband and it’s so lovely. They have such beautiful watches. This is my first one and I love it! That is a pretty pink JORD watch. Both the hubs and I love our JORD watches too. They are really unique! This week seemed long for me, glad it was a short one for you. That sausage dip looks delicious! Thanks for these awesome 5. I can’t wait to read your new post next week! You made me curious! I’m still working on it but it should be up by Thursday! LOL! JORD makes such great watches. I have a couple and I wear them all the time! Also, my husband would dig that sausage dip. Yum!